Versatile and comfortable protection against all weather conditions. 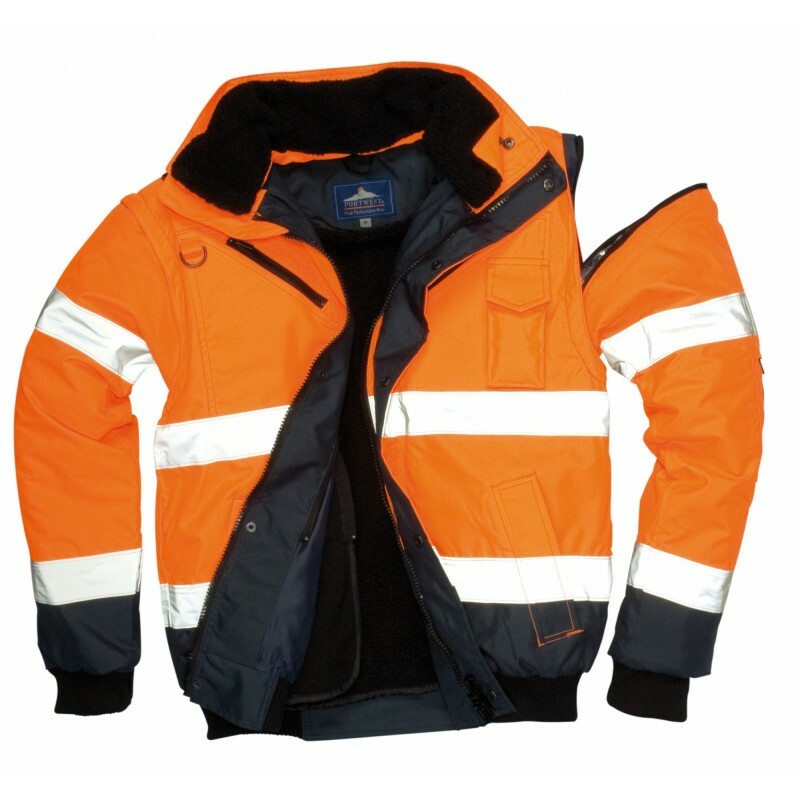 The detachable fur lining and collar in combination with the zip-out sleeves prove this is a superbly adaptable garment. Numerous zipped outer and interior pockets afford excellent personal security. Dimensions are 10" x 16" x 26"